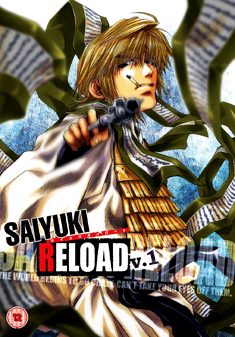 The legendary Sanzo group continues on the path to saving the world from the revival of Gyumaoh and his demons. As they travel, Goku, Gojyo, Hakkai and Sanzo use their tremendous powers to restore peace to Shangrila. However, there are many who wish for the victory of the dark side... Contains episodes 1-4 of the anime series.